Designed by Lourdes, our Massage Cushion is one of the Japanese best hits among various massaging products. With its simple design, practical in mind, you can enjoy 3D relaxing massage for the back, hip or all together. Everyone has their unique lifestyle, which depends on their daily routines and schedules. However body aches are more often than not experienced by a majority of the people. This is where massages come in handy. One cannot talk of the benefits of a massage while isolating the role of a proper massage cushion. Getting the right cushion goes a long way to facilitate the real touch of a massage. This includes one reaping its benefits which range from entire body relaxation as well as enhanced circulation of the blood in the body. It is undoubtedly the better option for all who need regular massages as one can even do it from home. What then makes the massage cushion stand out from other massage products. 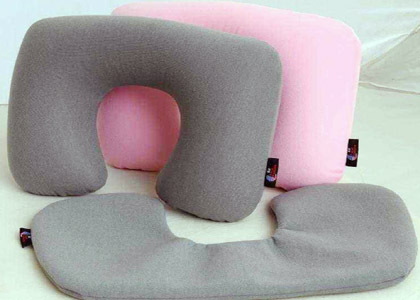 The following is an outline of a number of the outstanding benefits that the cushion offers to the user. 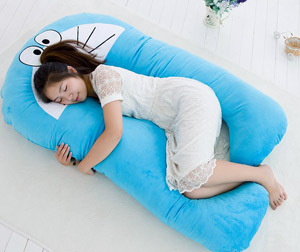 By picking the best cushion in the market, one will attain relaxation of the body. This is because the cushion massages the body parts. What other better way to relax the body despite where one could be. It is actually possible to receive your massage even from the car or while seated right from the comfort of the house. Ever felt really fatigued or having a body ache but too busy to get to a massage parlor. The thought of getting a massage without having to visit the parlor or getting a professional masseuse is a total reassurance of convenience. One can move with their cushion as it is portable and keep enjoying their massage as they go on with their day’s activities. 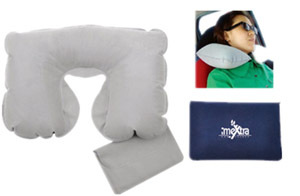 The massage cushion will over time firm the skin and the muscles of the body. Skin firming goes hand in hand with toning. This is among the important benefits of a general massage which one can easily acquire as often as they want with this cushion. Regular relaxation of the body with a massage which one can easily get from a massage cushion greatly improves the flow of the blood in the entire body. It also takes part in broadening connective tissues which in turn loosens the joints. This then works to reduce the likelihood of one getting muscle cramping as well as spasms.